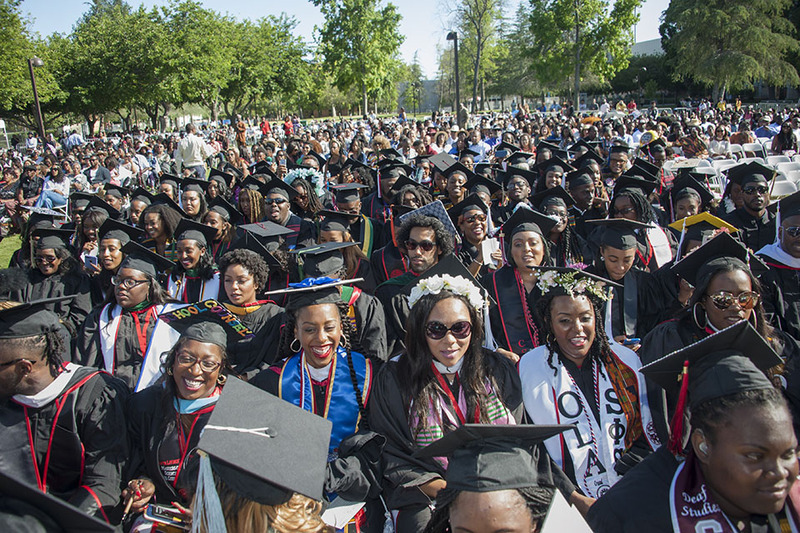 Black Graduation, May 14, 2017. 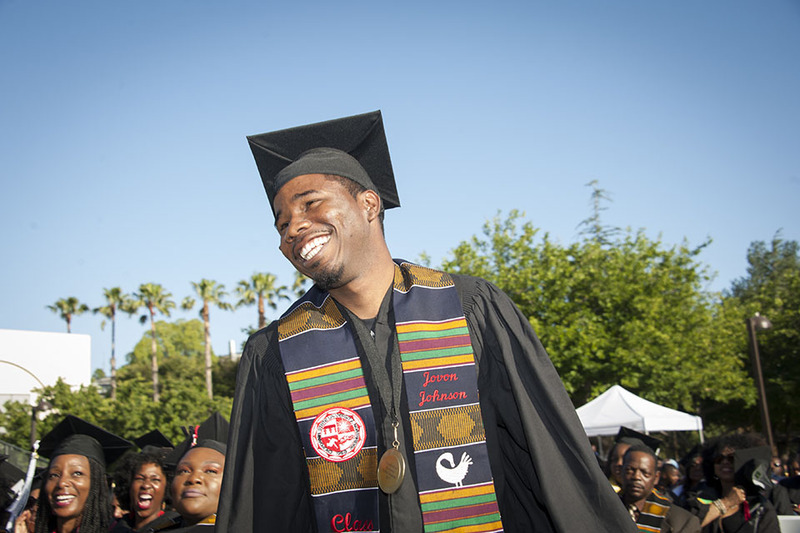 Photo by Luis Garcia. 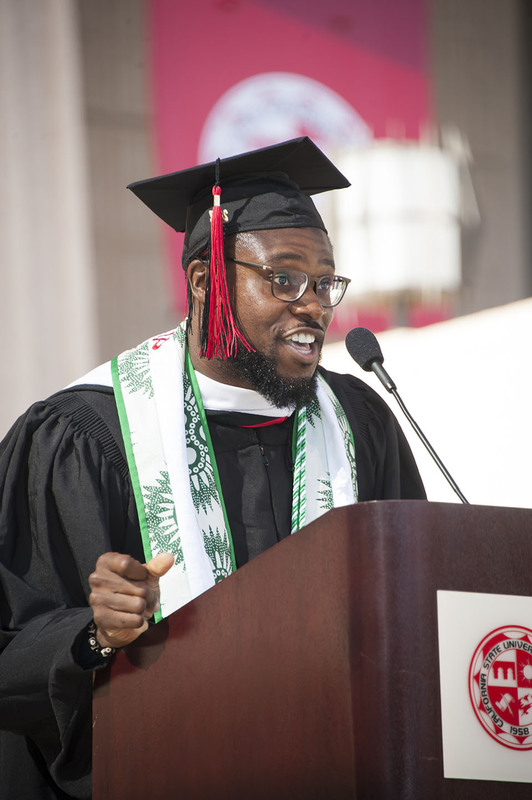 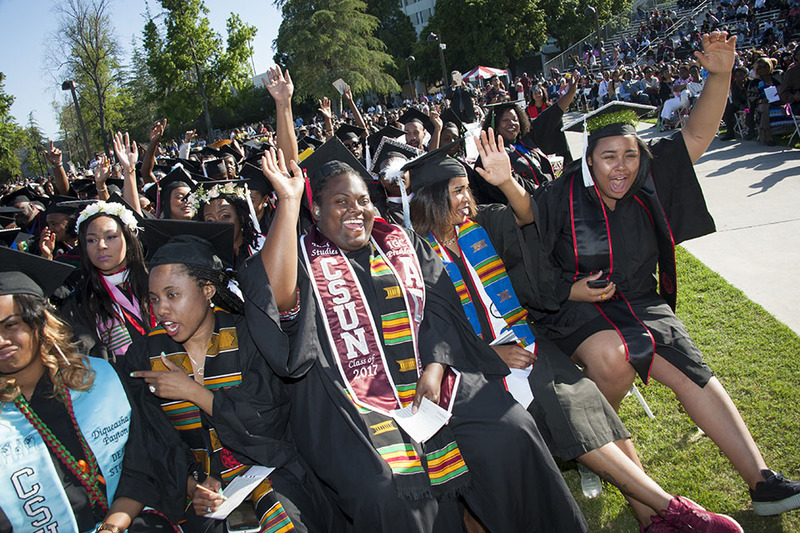 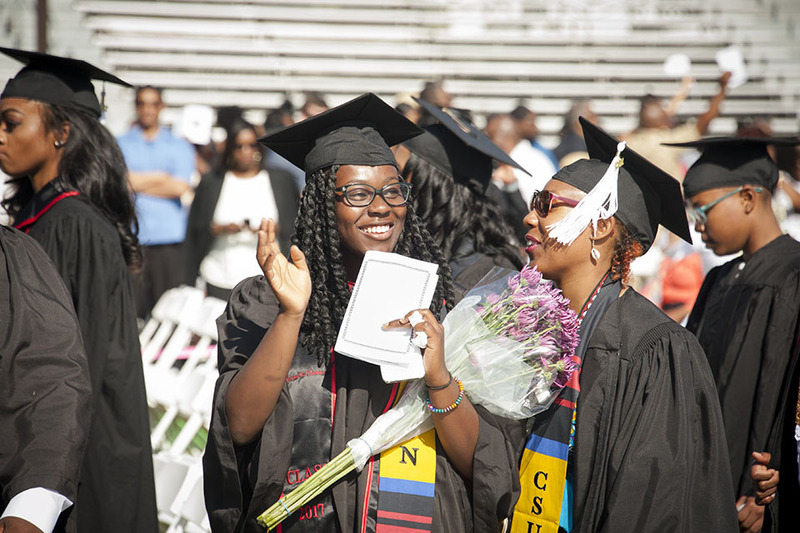 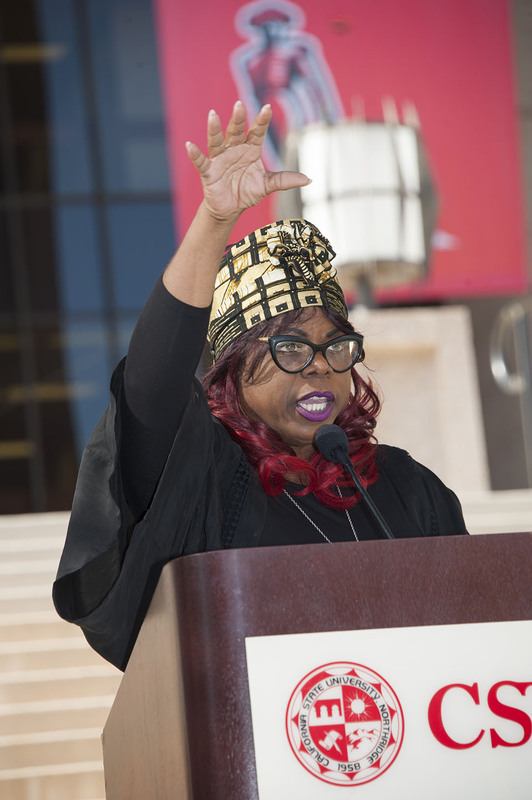 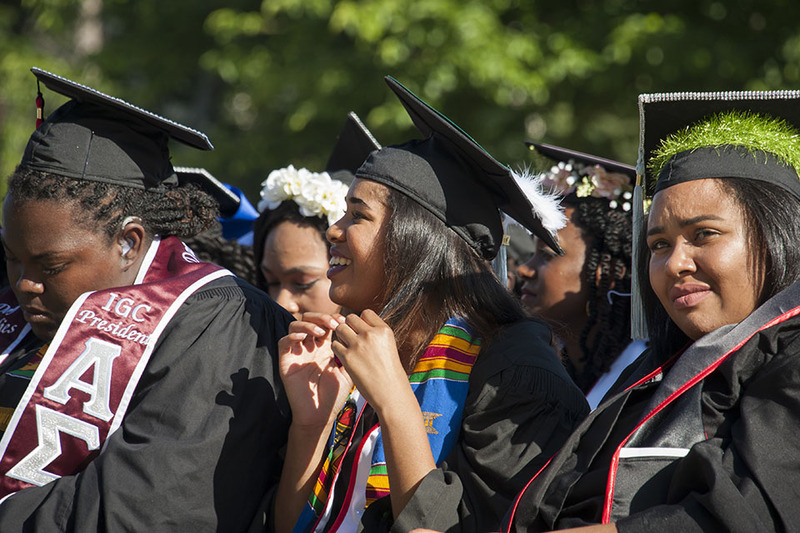 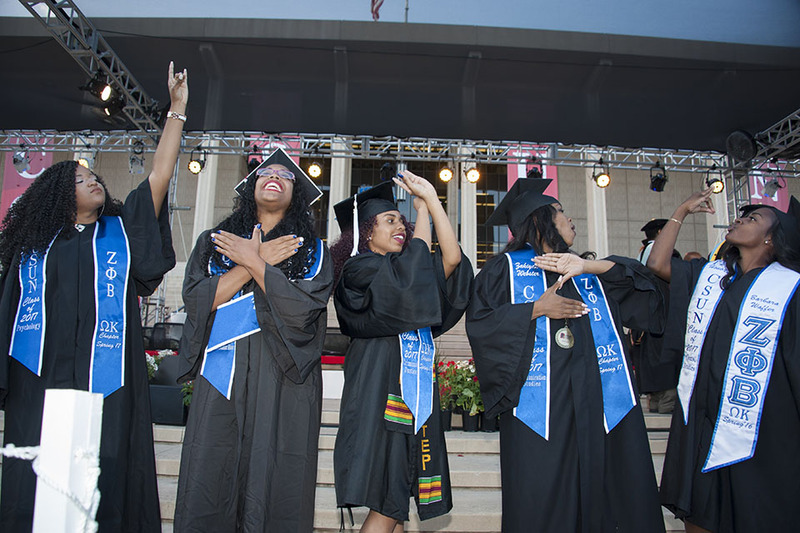 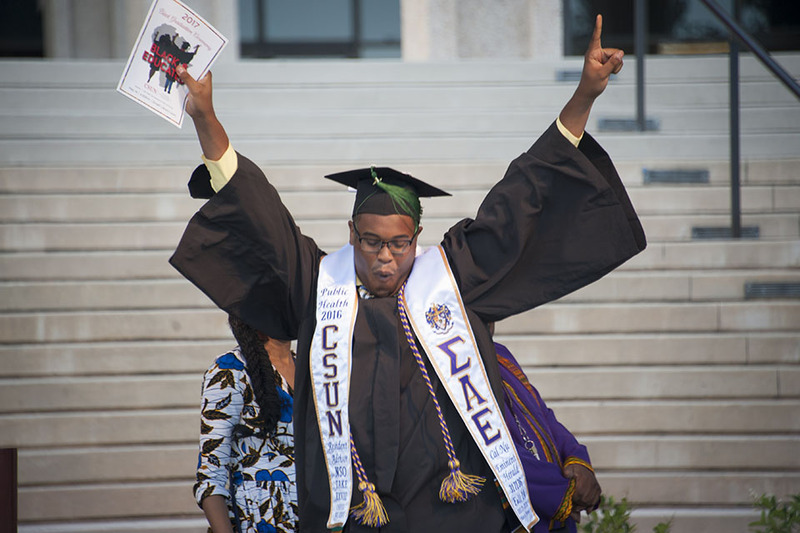 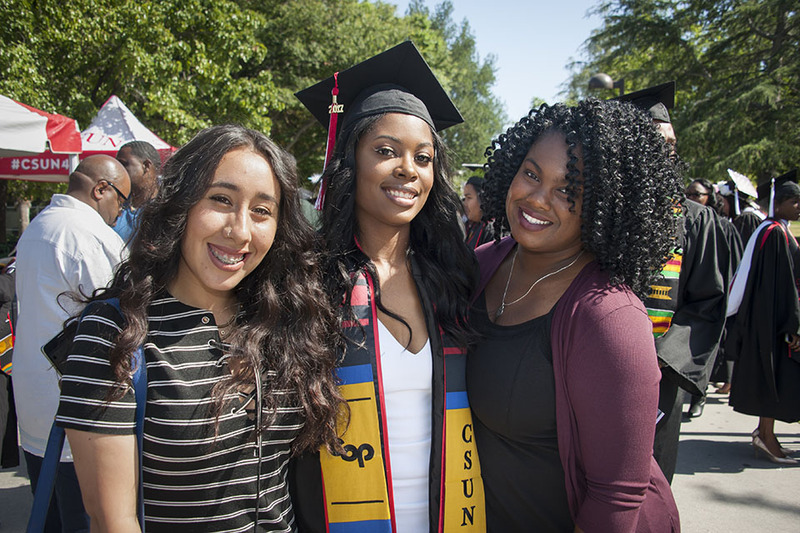 In addition to the seven commencement ceremonies and Honors Convocation, California State University, Northridge holds a series of cultural celebrations, which aim to celebrate the diversity of our students and commemorate them on a successful academic journey. 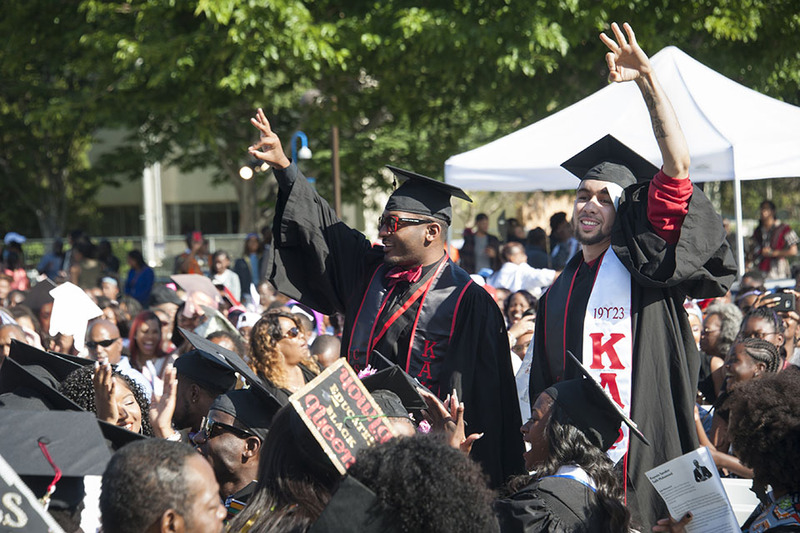 These celebrations are organized by student organizations or campus entities. 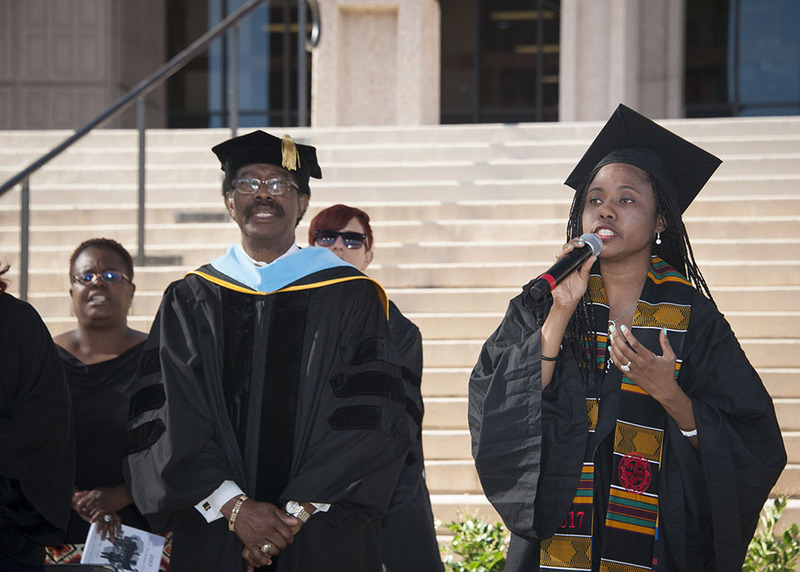 Black Graduation took place May 14.